From his time on the 1992 Dream Team. 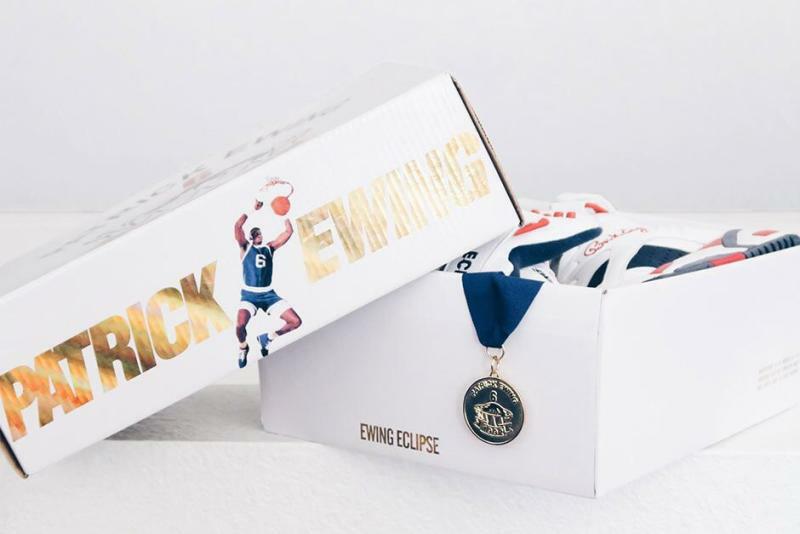 New York Knicks legend Patrick Ewing is getting in on the Olympic sneaker game by bringing back his Eclipse model from 1992. 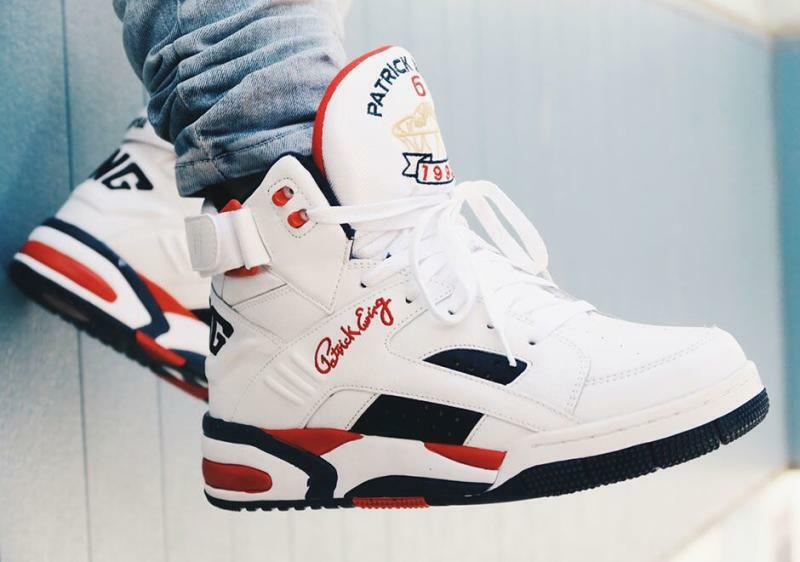 Ewing is set to team up with ALIFE for the rebirth of this Dream Team shoe. 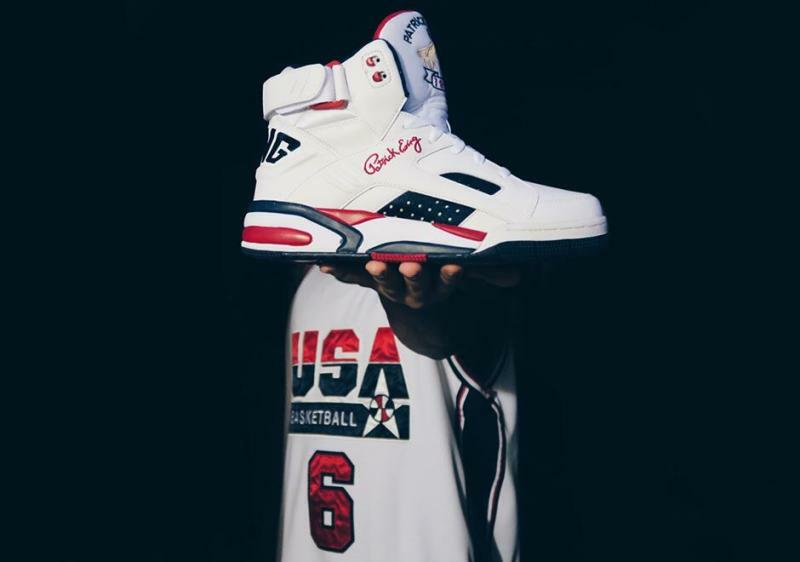 For the release, the shoe will feature Ewing's Olympic jersey number 6 and a gold medal keychain, just like the 1992 version. Color options include a patriotic red/white/blue pair and a black/red pair. 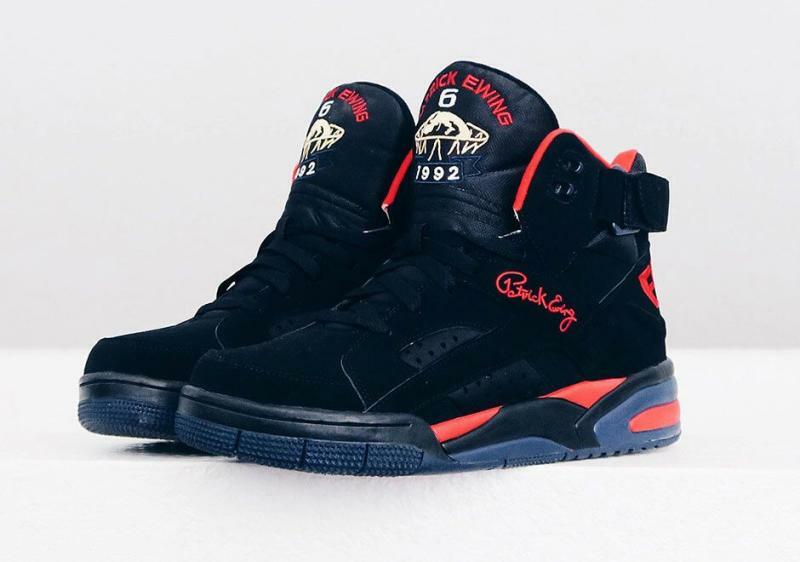 Ewing will be holding a public meet and greet with Fabolous at ALIFE where fans can come and meet the New York legend on Wednesday, July 20, at 7 p.m. The sneakers will release on July 22 for $120 at ALIFE.